LinkedIn's stock had its worst day ever. Shares cratered by as much as 44% in trading on Friday after the company reported a quarterly loss on Thursday, with guidance that was weaker than expected. It was the worst decline ever for the stock and has erased about $10 billion of the company's value. The social network for professionals said that it expected first-quarter adjusted earnings per share (EPS) of $0.55, but analysts had estimated $0.75, according to Bloomberg. It projected full-year revenues at $3.6 billion to $3.65 billion, versus $3.9 billion expected. LinkedIn reported revenue of $861.9 million for the fourth quarter, and its earnings loss was $0.06 a share, or $8.4 million. It recorded year-over-year growth in revenues in its major business segments, including a 22% rise in premium subscriptions. The company said in its earnings release that the number of cumulative members grew 19% to 414 million, with mobile visits now making up 57% of all traffic. In December, it launched an updated version of its app. LinkedIn also announced that it was killing Lead Accelerator, a business-to-business ad network it got with the 2014 acquisition of Bizo. Pacific Crest's Evan Wilson and Tyler Parker did not like this decision. We would understand if the ad network had grave privacy issues or if there was no demand, but other examples show us this is not the case. Now Sales Navigator really is LinkedIn's only big near-term opportunity to materially increase the monetization of its data set. Ugh. 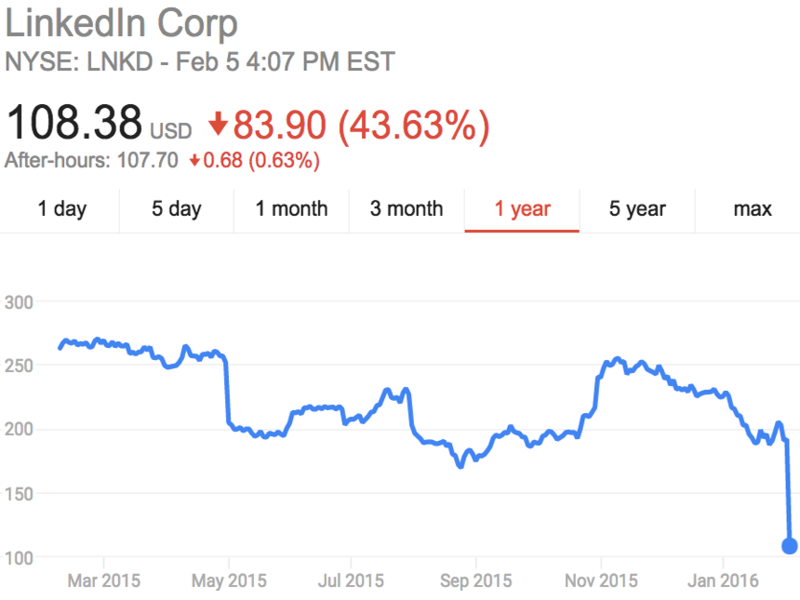 Over the past year, LinkedIn shares have fallen by about 52%. "We did not learn our lesson," the Pacific Crest analysts wrote. 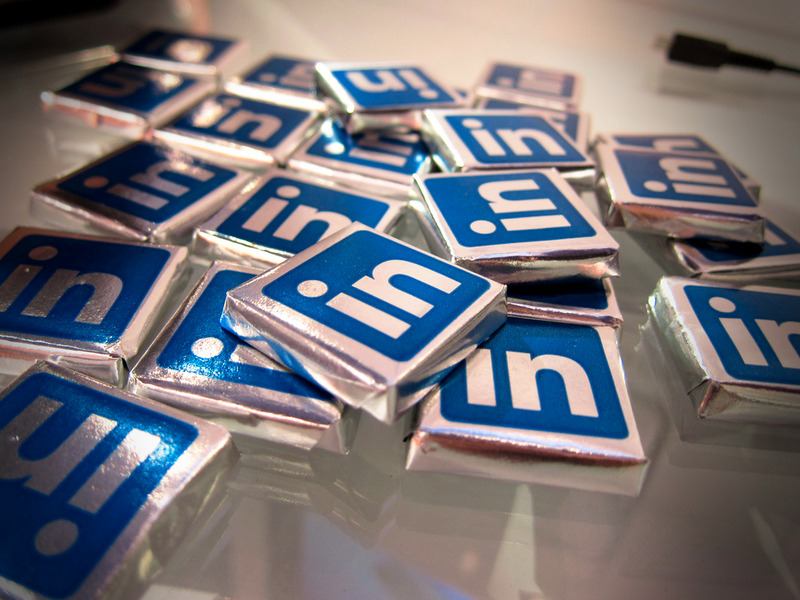 "LinkedIn has rarely given investors a reason to own the stock in 1H and it has happened again. It will have to spend the balance of the year restoring confidence in a much tougher environment."